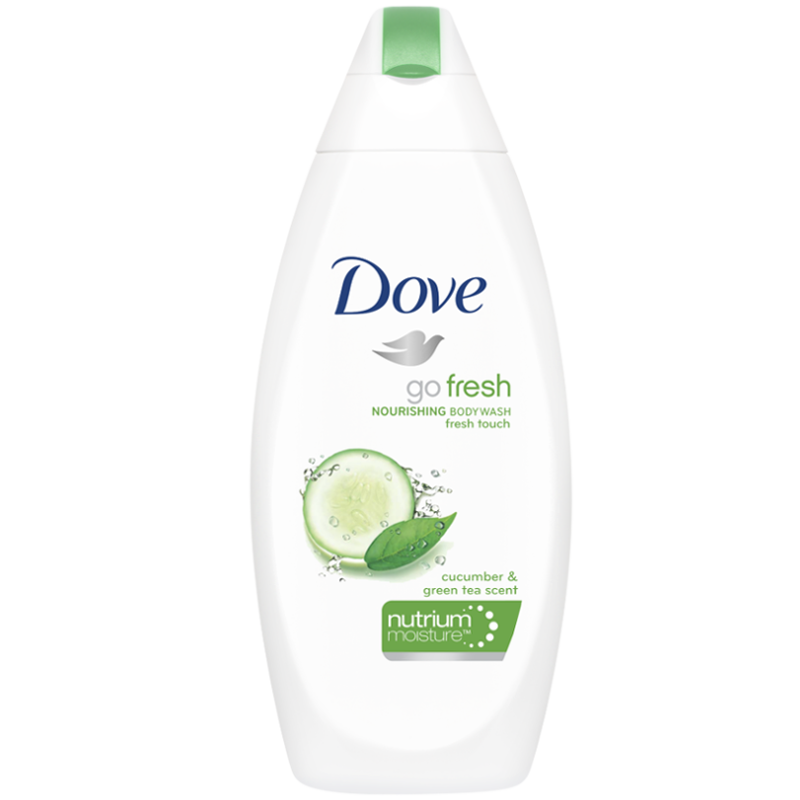 Dove Go Fresh Body Wash, a nourishing body wash with a light, refreshing cucumber and green tea scent to give you a body wash that leaves your skin feeling fresh and hydrated. This mild body wash, with NutriumMoisture™ technology, combines gentle cleansers with skin natural nutrients to give you softer & smoother skin. With Dove Go Fresh Body Wash, all of that comes along with an uplifting scent to revitalize your senses and help kick-start your morning. Simply squeeze a generous amount of body wash onto your hands or a shower puff and enjoy the lather and refreshing scent before rinsing. Water, Cocamidopropyl Betaine, Sodium Laureth Sulfate, Sodium Cocoyl Glycinate, Perfume, Glycerin,Sodium Cocoyl Isethionate, Sodium Chloride,Glycol Distearate,Sodium Hydroxide, Acrylates/C10-C30 Alkyl Acrylate Crosspolymer, PPG-9, Palmitic Acid, Stearic Acid, Coconut Acid, Acrylates/Steareth-20 Methacrylate Crosspolymer, Lauric Acid, DMDM Hydantoin, Laureth-4, BHT, Sodium Benzoate, Citric Acid, Tetrasodium EDTA, Glycine, Sodium Isethionate, Lactic Acid, Methylisothiazolinone, Sodium Sulfate,Alpha Isomethyl Ionone,Butylphenyl Methylpropional,Limonene, Linalool, Hexyl Cinnamal, CI 19140, CI 61570.
i got this as a gift and i really love using any Dove brand and i so love using the Dove Go Fresh Nourishing Body Wash Fresh Touch i always use a small amount on to my shower puff which i end up getting lots of foam and it has lasted a bit longer than other body washes i use.i have dry skin and this helps with giving me a more smooth, soft and rejuvenated skin.i love the cucumber and green tea aroma which lasts through out the whole day and its at a very good value too. I love this product, refreshing, but also moisturizing in the same time. Love everything about it. I love Dove and alays have a stock pile. Having sensitive skin and also suffering with eczema and psoriosis I need a body wash that won't dry out my skin. I have used all the scents in the go fresh range and they're all great. 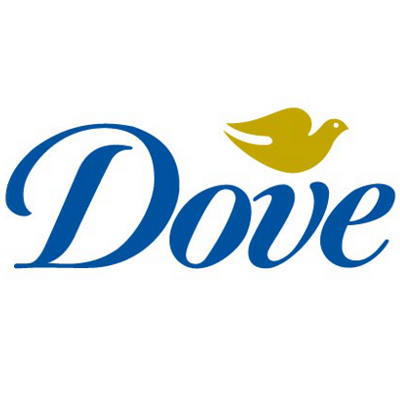 Dove is a trusted brand who create products that are kind to even the most sensitive skin. It's a lovely creamy product that is very moisturizing and also softening for your skin. It's very hydrating and doesn't dry the skin out. These are very refreshing and wake you up in the shower. Only a small amount is needed and It goes along way so will last a while. It feels luxurious on the skin too. I use dove all year round and tend to use the go fresh range from spring to autumn. I find these are also great to use if you need to cool down after a hot day and also the cucumber one is perfect if you have caught the sun it soothes the skin and cools it down. I adore Dove body washes (both fresh ones like this and pomegranate and flowery ones like magnolia and peony), and this one is among my favourites! Just one tiny drop and you get lots of foam enveloping all your body, plus it is also easy to wash off - so no lasting "soapy" feeling on your skin - only the feeling of it being clean. Its fresh smell is enlivening as well - very good start of the day after a morning shower. A little on a bath lily provides a good lather so great value for money as it lasts a long time. It leaves the skin feeling clean,fresh,soft and smelling lovely.